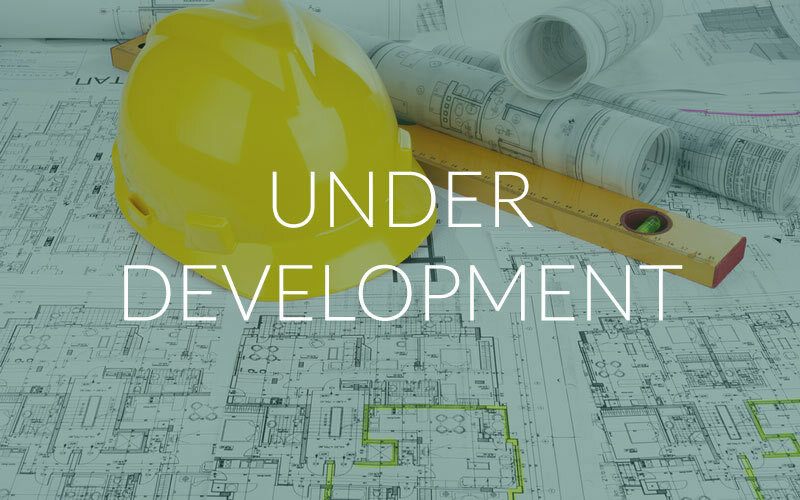 Bayford Property Holdings is a privately owned investment and development company comprising of residential, leisure, office, industrial, and development sites to let. 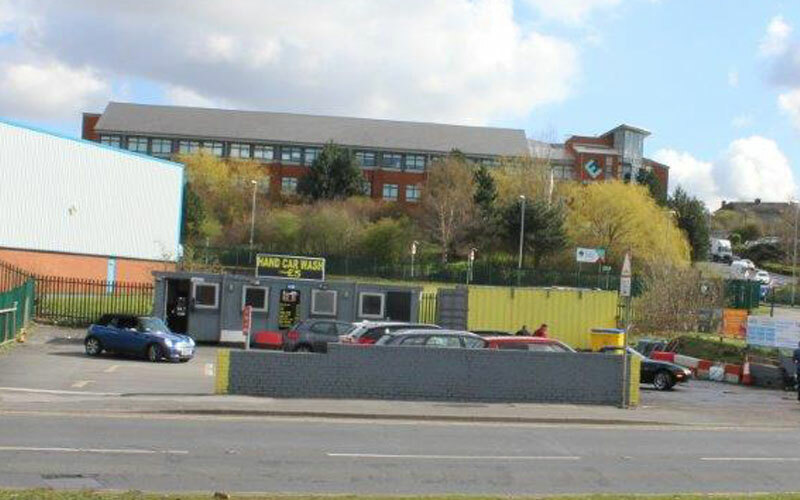 This development site is excellently located in one of the prime industrial areas of Leeds, and benefits from good access to both the City Centre and the M621/M1. 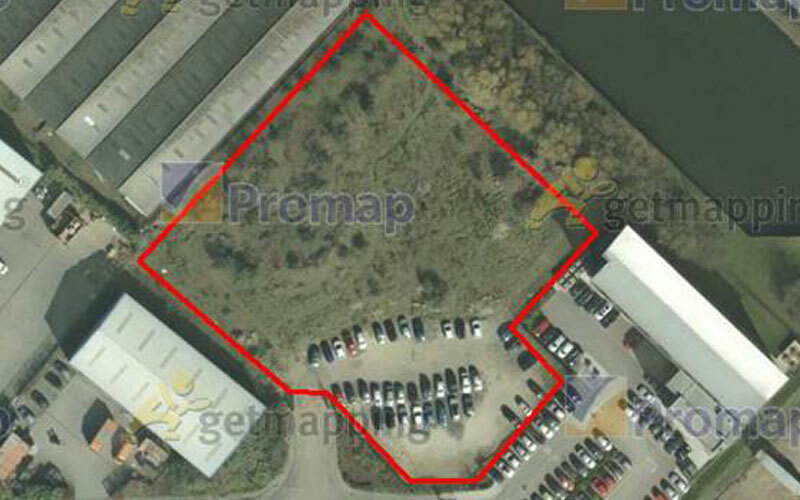 The proposed development is for a warehouse unit of 30,000 sq ft subject to planning. A City Centre development opportunity in the heart of this Cathedral city. Advanced discussions are underway with Harrogate Borough Council regarding a mixed used scheme. Half an acre fronting A6110 on Leeds ring road. 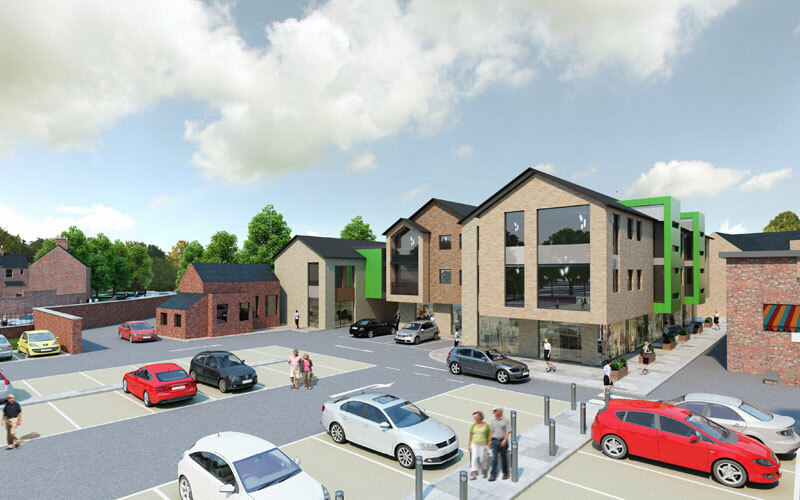 2.5 acre site comprising former petrol filling station and field at Monk Fryston.